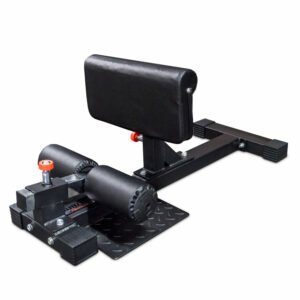 The RATED® RRIG44 was designed with both the home trainer and commercial studio in mind. 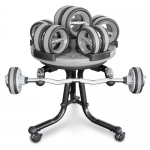 It caters for a wide range of exercise movements for basic strength and Cross Training but also very economic when it comes to foot print size. The basic structure is made up of four heavy duty 75mm x 75mm upright posts bolted together with two double cross beams and two 28mm diameter rails. 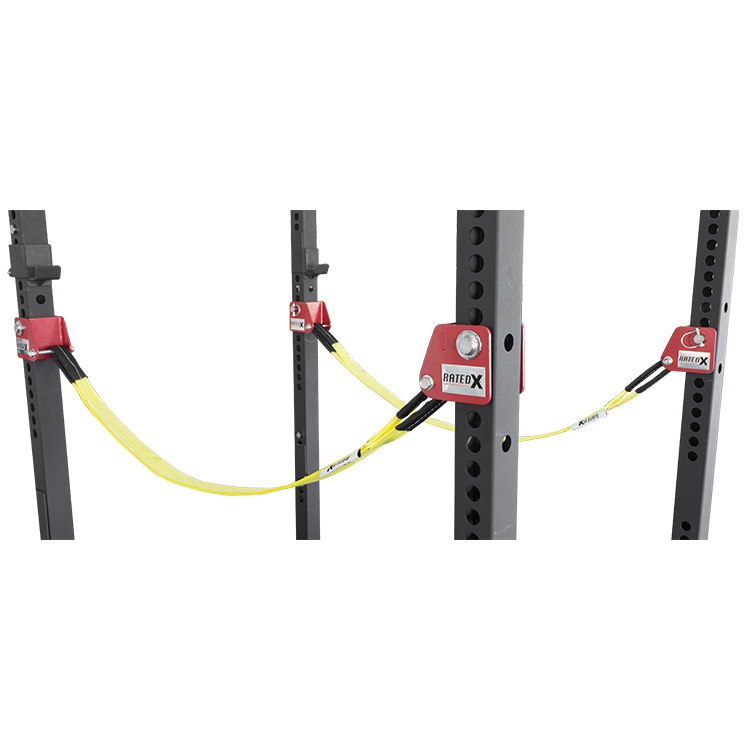 RATED® Premium grade Spotting arms and J Hooks are included to insure maximum safety and longevity. Also included in the RRIG44 are two SLINGS (weight rated to 2 tons) and four Sling Brackets. Slings can be used as spotters for Rack pulls, Hang cleans, Dead stop squats, Zercher squats and more. 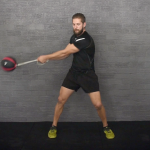 Ideal for practising overhead press, enabling the bar to be caught at hip height with no damage to the bar (see video). 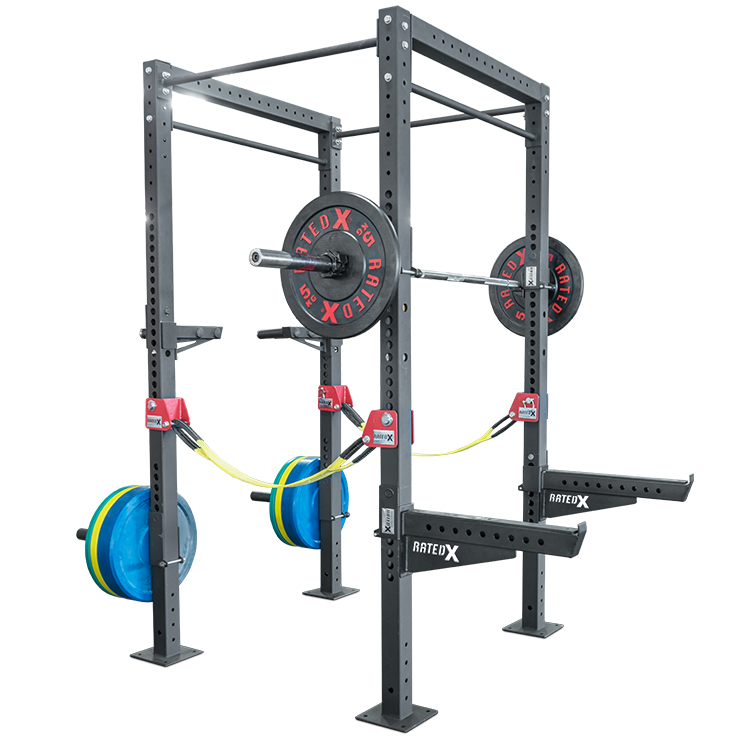 One of the biggest benefits of the Sling set-up over that of traditional spotting arms is that if you fail during a lift and you fall forward or backwards the slings are guaranteed to catch the bar and the bar will not be damaged by slamming into metal spotters. Further more and more importantly, you the lifter will be better protected from potential injury. 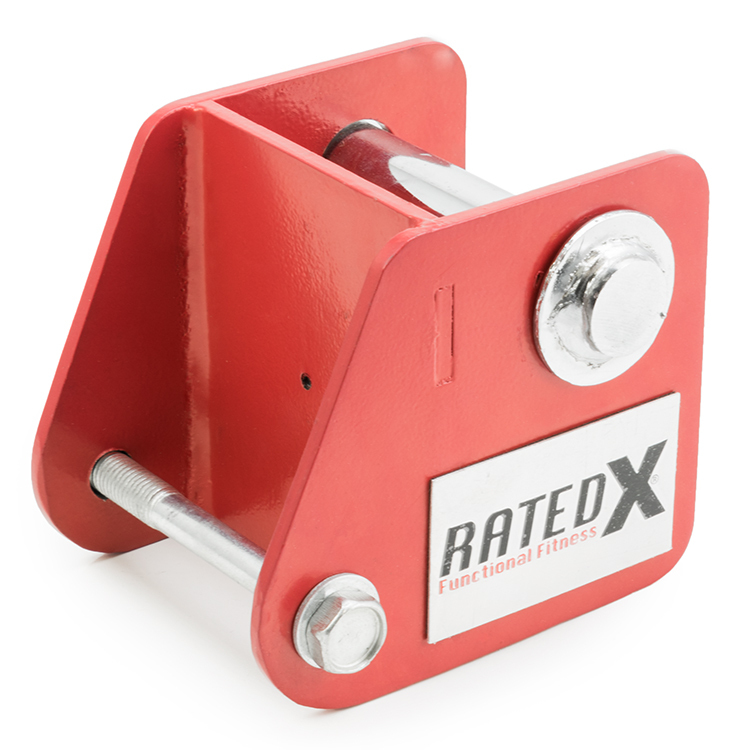 The RATED® main upright post is constructed from 75mm x 75mm x 3mm gauge steel box section tubing and finished in anti slip black sand powder coat. The extra sized 75mm x 75mm posts create a wider and more secure base for your rig. 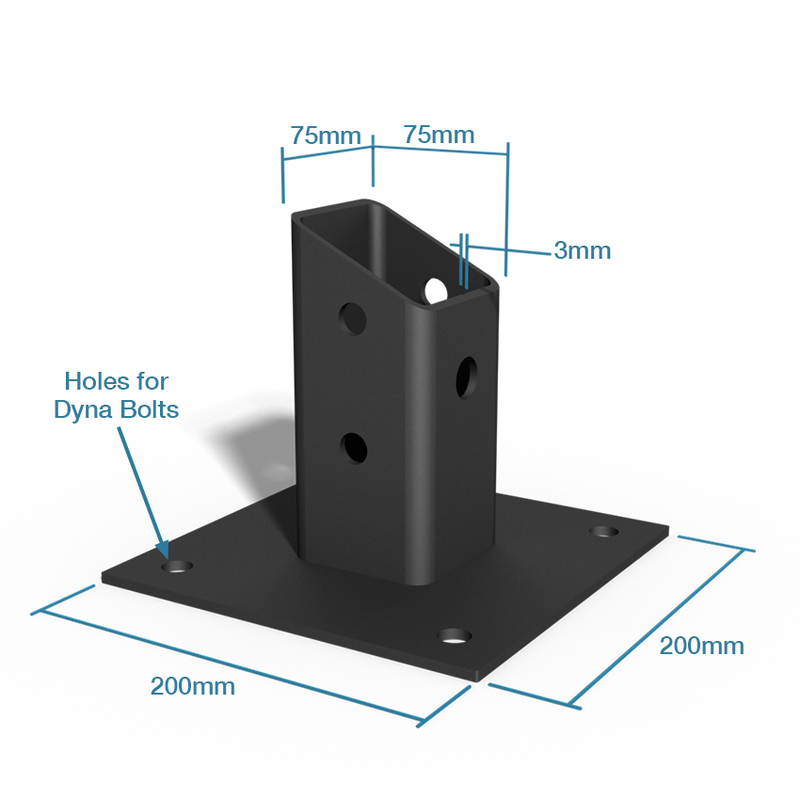 Four 14mm diameter holes are positioned in the base plates to facilitate dyna bolting to the floor if required. 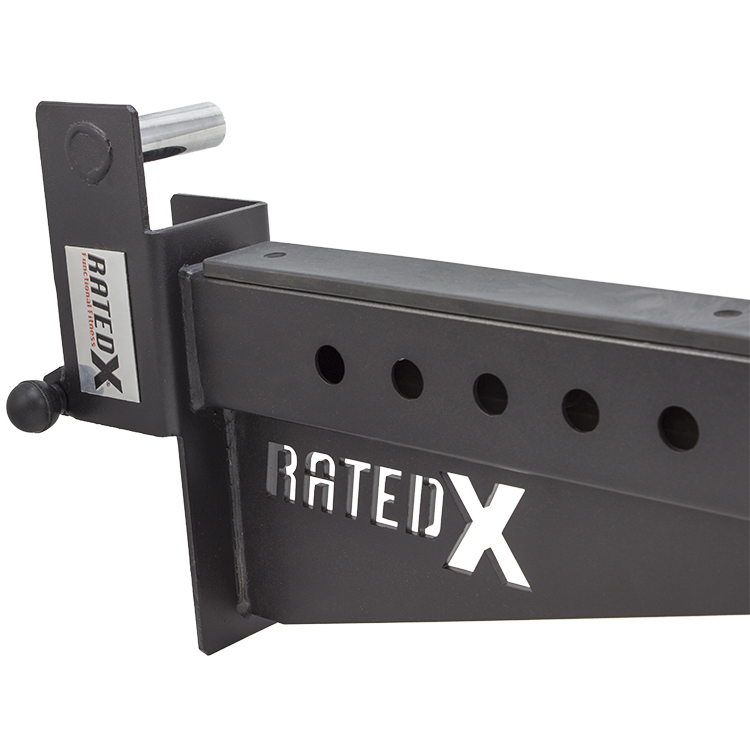 XFT88 BEAM (2pcs): The BEAM is 1008mm in length and is made up of a tubular beam connected to a 28mm diameter-gripping rail. It is finished in ‘sand’ powder coat giving a texture, which allows a firm secure grip. 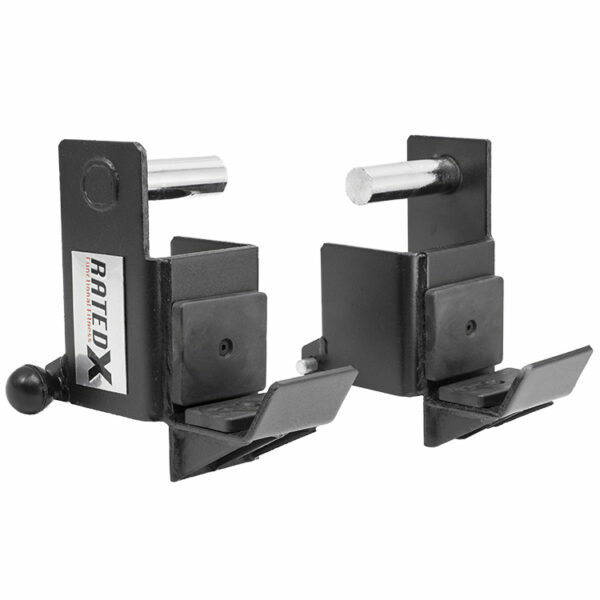 XFT07-28 SIDE RAIL (2pcs): The RAIL is 1008mm in length with a diameter of 28mm. It is finished in ‘sand’ powder coat giving a texture, which allows a firm secure grip. XRX-J (1pair): The pair of J-HOOKS are RATED® Premium grade heavy duty constructed from 5mm gauge steel, three re-enforcement bracing plates with 8mm thick polyethylene protection pads and weight rated to 250kg. 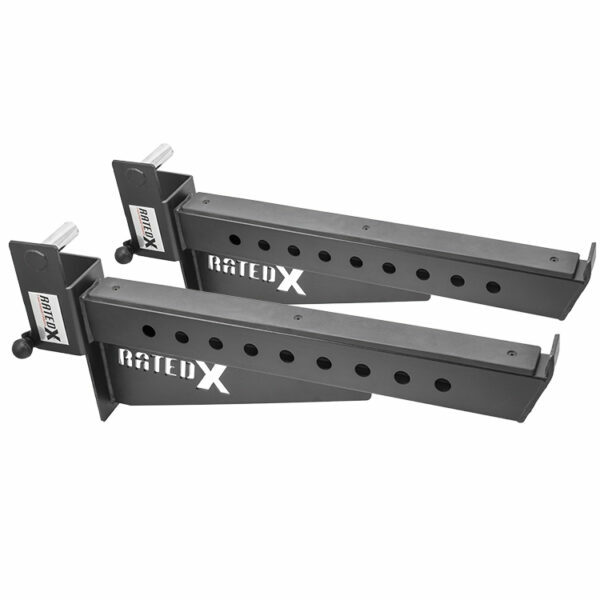 XRX-S (1pair): The pair of SPOTTER ARMS are RATED® Premium grade being 600mm in length with 390mm x 120mm re-enforcement bracing plates and 8mm thick polyethylene protection pad with weight rating of 350kg. 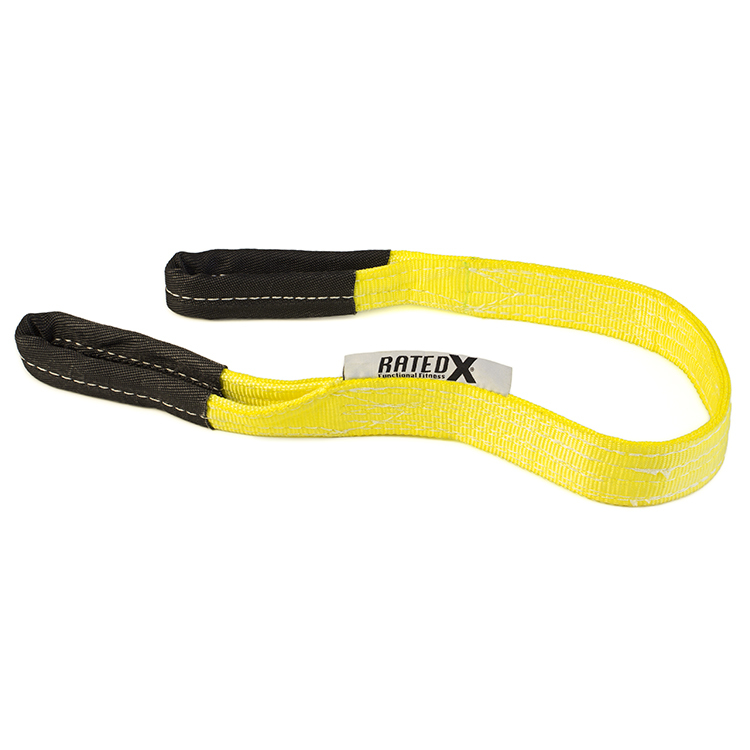 SLING-S (1pair): Nylon webbing, Length: 1050mm, Width: 50mm, thickness: 6mm, weight rating of 2 tonnes. 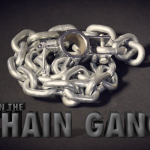 Add a new dimension to your training, allow you to go heavier, harder and for longer. 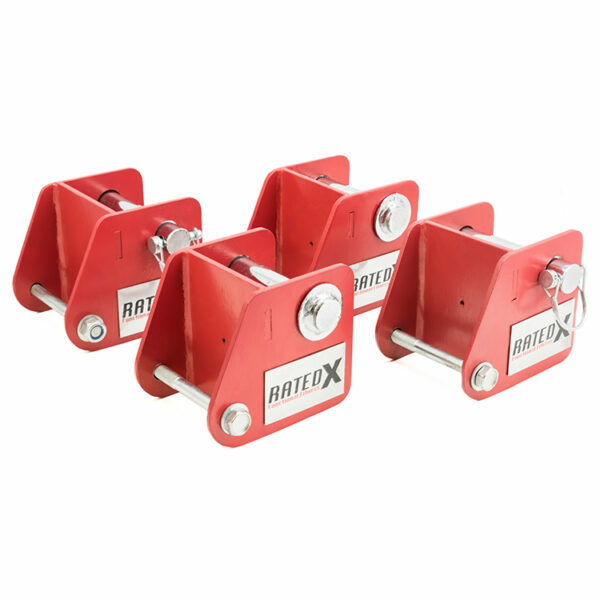 XRX-B (4 pcs): The set of 4 sling Brackets, securely anchor the Slings to the upright posts and can be easily adjusted for individual users height requirements. 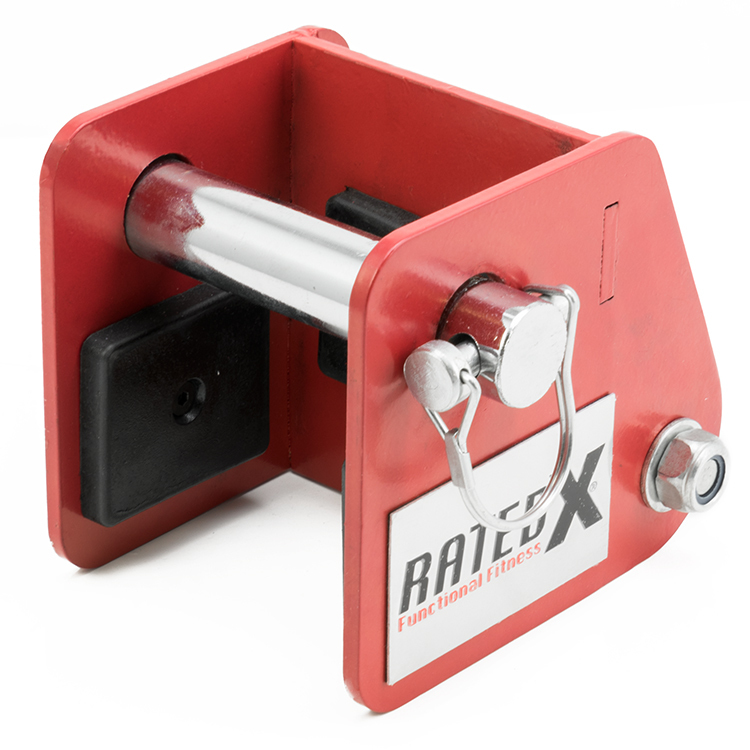 The RATED® Sling Brackets combines with the Slings to create a safer and more versatile training environment. 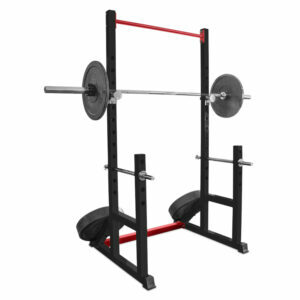 *Olympic bar, Weight plates and dipping handles not included. These can be purchased additionally at our special ‘add-on’ price. 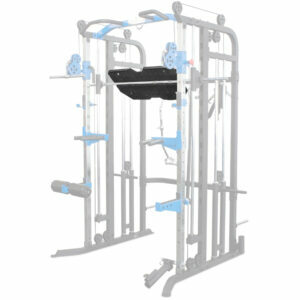 This is another high quality Commercial product by RATED® built for gym use at a very competitive price. So if you want to fit out your home gym or you require a full commercial studio set up we have the rig for you. Received all good. Thanks Fran for looking after us, will be back. thanks for the installation and real quick delivery. 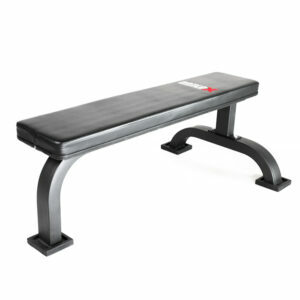 excellent for all the basics squats, bench press, over head press. very safe for squats with slings attached to rig and great for practising over head work.